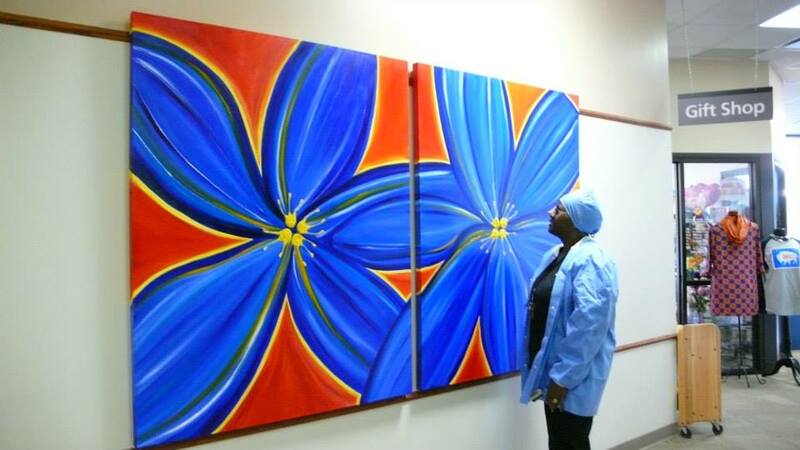 Art for Hospitals + envisions evidence-based, medicinal art in every hospital. With the help of hospitals, donors, and volunteers, We, can improve lives through the magnificent power of art. Research shows art is far more than aesthetic beauty. It supports overall health by its natural ability to uplift, decrease the duration of treatment and reduce levels of stress. 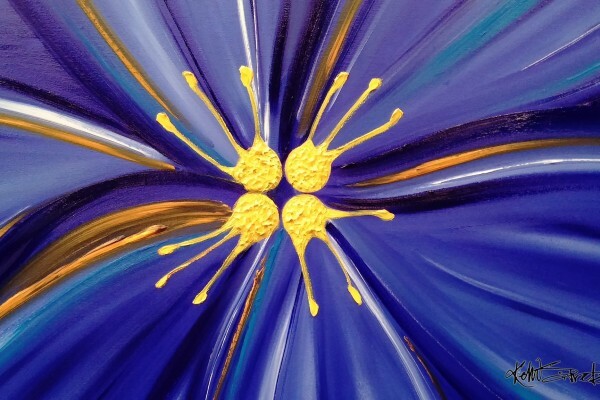 Medicinal art can change physiology. 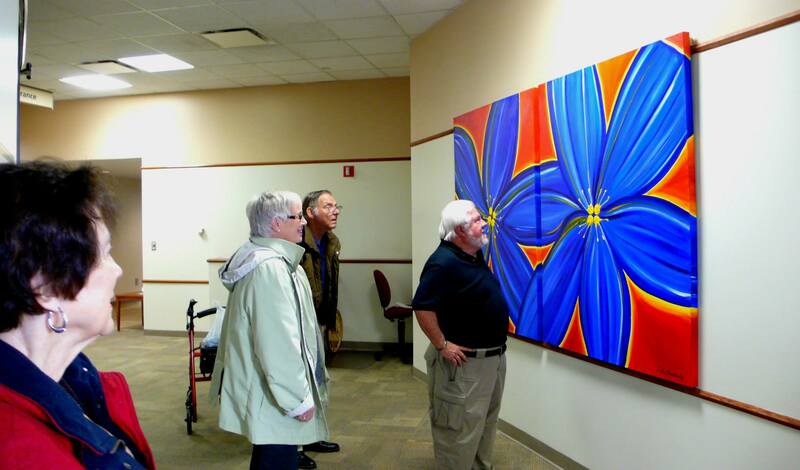 Patients, visitors, and staff agree, Art For Hospitals + improves healthcare and is beneficial for people, resulting in elevating the entire community. What does the “+” in the name mean? 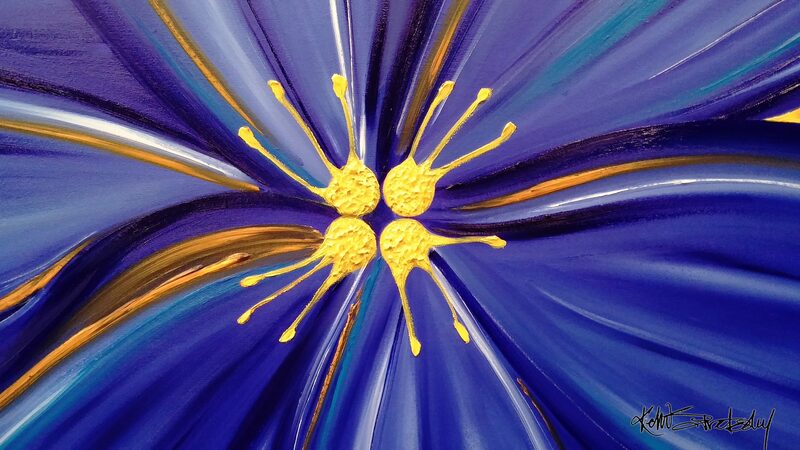 It symbolizes the significance of art within communities. 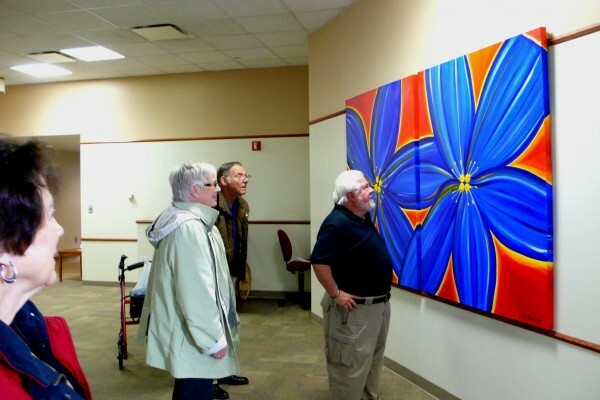 In addition to placing art designed for health in hospitals, the aim is to bring awareness to the numerous health, cultural and economic benefits of art to people for the greater good. The plus sign stands for the positive influence that art has for the betterment of people. The hospitals are a launchpad to inspire, heal, and invigorate. It starts in the hospital and reaches out to infiltrate the communities through arts education and common interest in community. 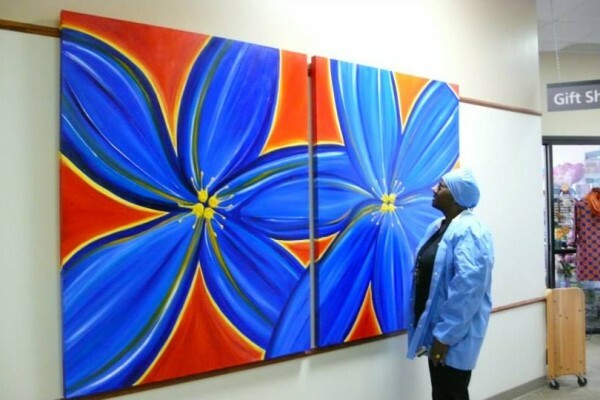 Art in Hospitals + connects people together to collaborate for social good.